This article appeared in the August 2012 Rural Policy Matters. Global Fellows travel from rural American communities to points across the globe as part of their self-designed summer learning experiences. 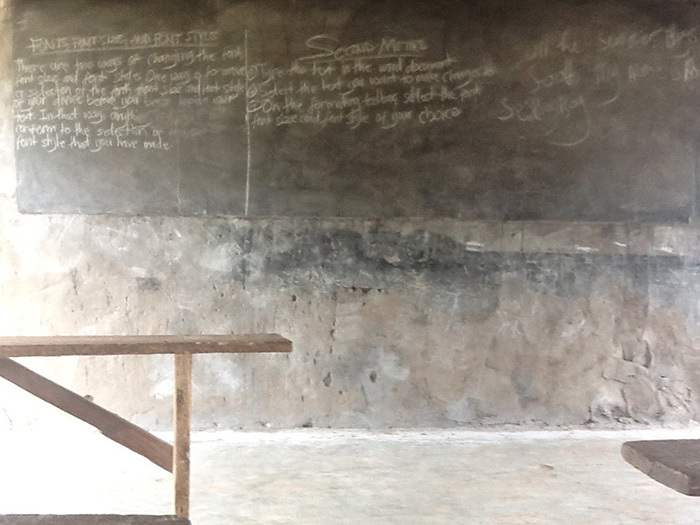 Rural Global Teacher Fellows continued their travels in July and August. In Africa, Thailand, the Middle East, Europe, and Mexico, participants report warm welcomes and amazing experiences. Several Fellows worked in schools in their host countries and all commented on the eagerness of students to learn. Many Fellows made note of a wide range of measures to conserve water and energy, reduce pollution, and generally improve environmental sustainability in the places they visited. 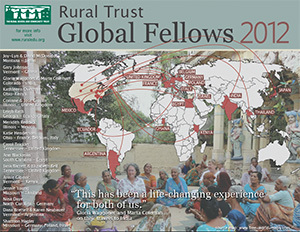 The Rural Trust Global Fellows program awards up to 25 fellowships each year to teachers in rural and small town schools to support personal and professional development through international travel. Participants design summer learning experiences and develop interdisciplinary place-based learning curricula aligned with state and local content standards. 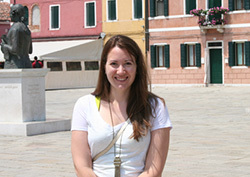 In the July issue of RPM, about half of the 2012 Fellows shared their travel experiences. This month we’ll hear from the remaining participants. 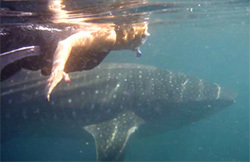 Overmyer swimming with a whale shark in Mexico. 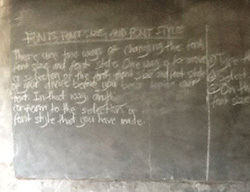 A classroom in rural Ghana, where a teacher had written instructions for changing a computer font on the blackboard. 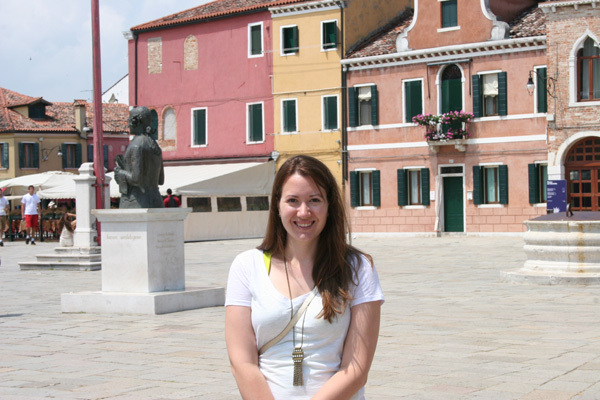 Katie Hendrickson, near the lace museum on the island of Murano in the Venetian Lagoon. 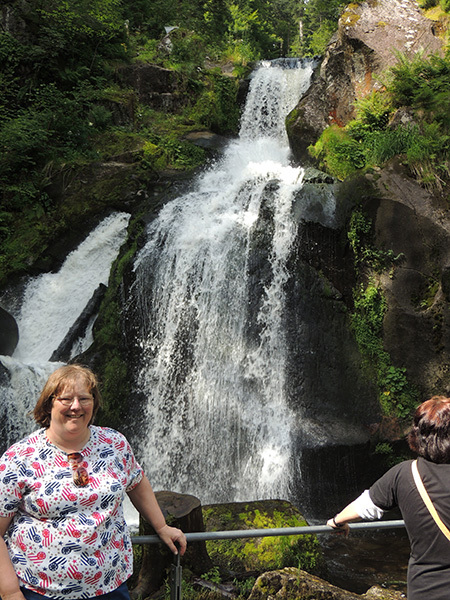 Nina Daye in Schwarzwald (Black Forest), Germany in one of the least disturbed parts of the ecosystem. 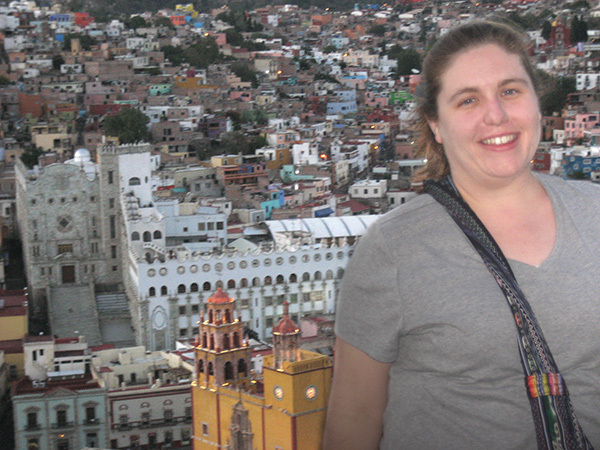 Meridith Reddick in Guanajuato, Mexico. Local floating markets in Bangkok, Thailand. Leigh Rath on the road to the summit of Mt. Etna in Sicily, Italy. Ann Blackman at the Great Pyramids in Giza, Egypt. 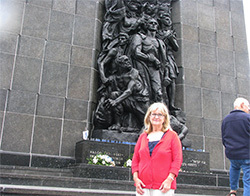 Sharmon Hagler at the Ghetto Uprising Memorial in Warsaw, Poland. 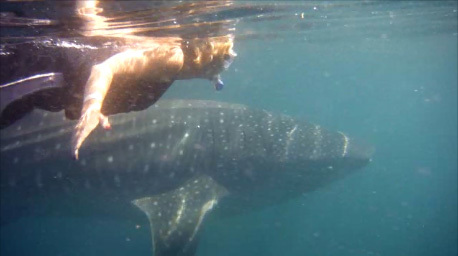 Kathleen Overmyer, who teaches physical science at Ohio’s Van Wert High School, has a keen interest in the relationships between wildlife and people. 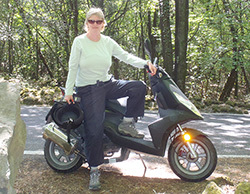 Overmyer used her Fellowship to travel to the Baja Peninsula of Mexico and to the Everglades National Park in south Florida. She notes that housing development and urbanization has had a major impact on the health of the Everglades ecosystem and has led to conflicts between wildlife and people. She even encountered two, apparently fearless, alligators that approached her boat. In the Baja Peninsula, Overmyer visited Rancho San Gregorio, a desert cattle ranch, where the host family practiced water conservation measures and grew medicinal plants and their own vegetables. Throughout her travels, Overmyer also attended lectures on using inquiry with students and plans to use the method with her own students. Gary Johnson traveled to Ghana with the technology team for EVCO (Entire Village Computers Organization), an international organization that works to bridge the digital divide in Africa. His travels took him to seven rural schools that are developing computer labs. He met with principals, classroom teachers, IT teachers, and many students. He helped evaluate infrastructure and the potential in each school. He plans to create a global classroom at North Country Union High School in Newport, Vermont. Math and fashion design might not seem an obvious pairing, but it’s the creative combination that Katie Hendrickson explored in her travels to Paris, Belgium, and Italy. Hendrickson teaches pre-Algebra to middle school students in Athens, Ohio. Nina Daye was one of several Global Fellows who noted the many ways that their host countries use sustainable practices. Daye teaches AP Environmental Science, physics, and forensics at Orange High School in Hillsborough, North Carolina and traveled to Germany. “There are many more infrastructures that decrease the carbon footprint of the society,” she writes. Those include bike lanes, rail systems, wind turbines, and barns and other buildings equipped with photovoltaic solar panels. She also notes that the guesthouse in which she stayed had been run by members of the same family for more than 600 years. 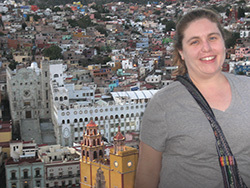 Meridith Reddick teaches Spanish at Oakland High School in Illinois and spent several weeks in Mexico where she attended Spanish-language immersion school in Guanajuato. She notes that the city has experienced a three-year drought and that her host family collected water from their washing machine and showers as well as in buckets on those rare occasions when rain occurs. You can read more about Reddick’s experiences at blog at http://2mexico4thetitans.blogspot.com. Carol Trickler, who teaches at Coalmont Elementary, was interested in learning more about the earliest European settlers in her Grundy County, Tennessee community. 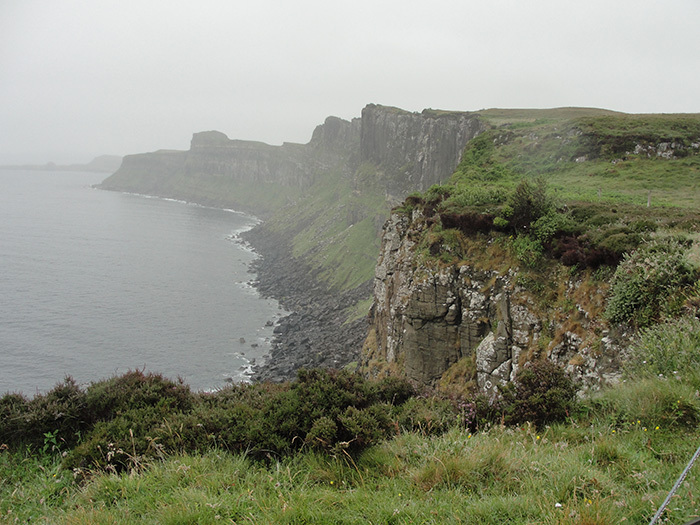 So she traveled to Holland, Wales, England, Scotland, and Ireland. Along her way she visited Plymouth, England, where the Mayflower set sail to the American colonies and Cobb, Ireland, home of 15-year-old Annie Moore, who brought her two younger brothers to the United States and was the first person registered at Ellis Island immigration station in New York in 1892. 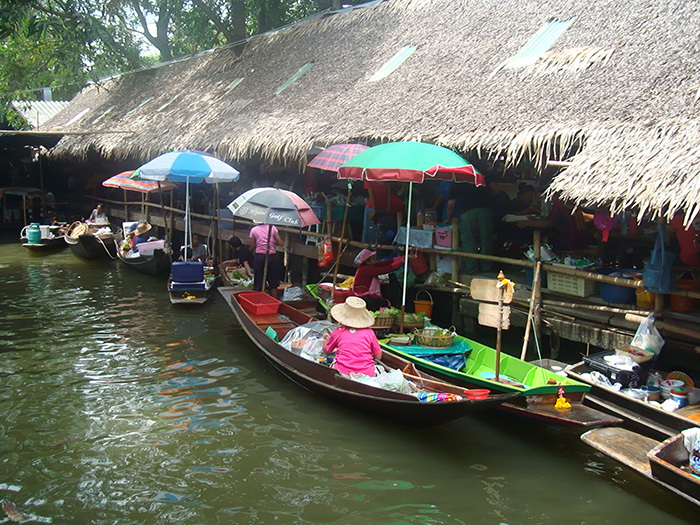 Jennie Young traveled to Bangkok, Thailand, from Mendon, Missouri, where she teaches at Northwestern R-I Elementary School. As a volunteer with Cross Cultural Solutions, a program that coordinates volunteers in twelve countries, she worked with teachers and students. Young writes, “It was easy to embrace the culture which is based on the word "Sanuk," meaning fun!” Young also had opportunities to participate in lectures and discussions about a variety of international issues, including religion. 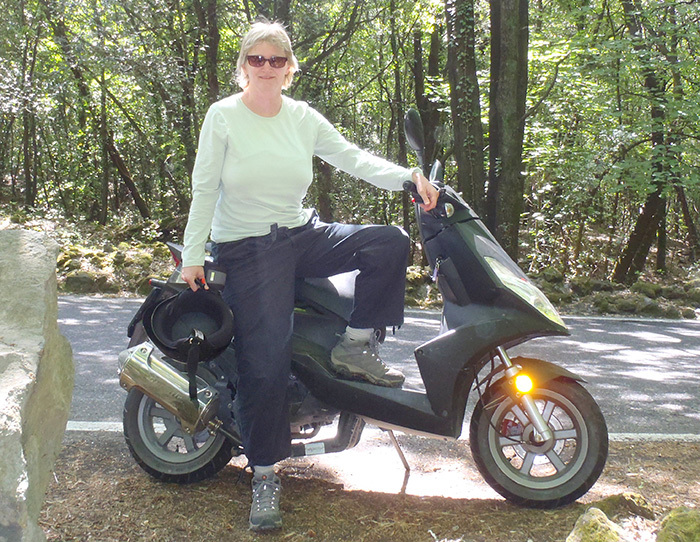 Leigh Rath, who teaches chemistry and physics at Harris County High School in Hamilton, Georgia, used her Fellowship to explore plate tectonics in the Ecuadorian Sierra and the Aeolian Islands and Sicily in Italy. She describes a lava flow in Sicily surrounded by a vineyard and expresses amazement at the ability of people to live with such uncertainty. Blackman observes striking similarities between curriculum in Egyptian schools and the Common Core Curriculum being adopted at Scott’s Branch Middle School in Summerton, South Carolina, where she teaches English and Language Arts. She even notes that teachers in South Carolina and Egypt attend the same kinds of professional development workshops. 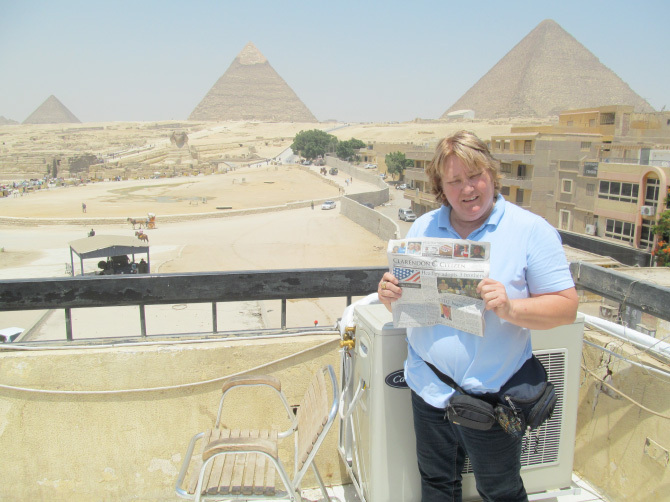 Blackman also visited many historical sites, including the Great Pyramids in Giza. 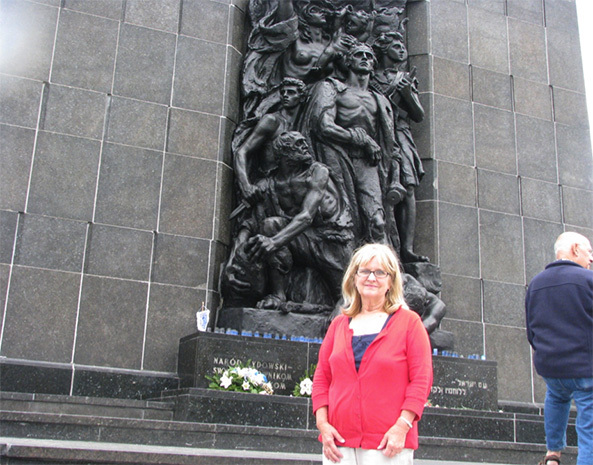 Hagler’s travels took her to the killing camps of Bergen-Belsen, Sachsenhausen, Ravensbrueck, Auschwitz, Birkenau, Belze, and Treblinka, the ghettos in Krakow and Warsaw, and the 1936 Olympic Stadium in Berlin. She also visited Schindler’s factory in Krakow; Christian historical sites in Jerusalem and Masada, Israel; and locations important to the founding of the nation of Israel in Haifa and Jerusalem. Read more from the August 2012 Rural Policy Matters.